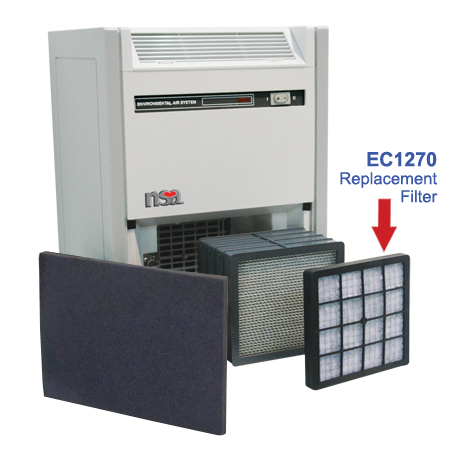 EC1270 Air Replacement Filter for NSA 7100 & 7000 Environmental Air System. 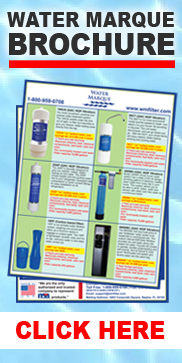 The EC-1270 Tri-Media is the NSA trademark for the mixture of absorbents used in our odor/gas removal filters. It is made up of three different absorbents, one of which is granular activated carbon. This proprietary blend is designed to remove a broad spectrum of odors found in the environment including cooking/kitchen odors, pet odors, bathroom odors, and odors associated with cleaning compounds. Measures: Length - 9 1/4" , Height - 8 1/4"